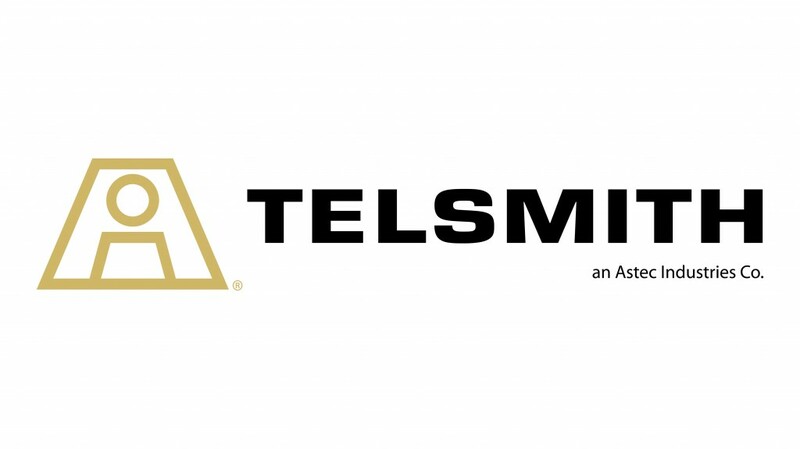 In collaboration with Crushing Questions, Telsmith is partnering with Hire Heroes USA. For every Crushing Question answered at AGG1, Telsmith will donate to Hire Heroes. Telsmith, Inc. will exhibit at the 2019 AGG1 Expo in Indianapolis, Indiana from February 12-14, at booth #37078. To showcase the Telsmith promise that "The Extra Mile Isn't Extra. It's Included." they will launch their Crushing Questions video campaign at AGG1 2019 where show attendees can ask their most challenging crushing and screening questions. Attendees who participate will receive an Amazon gift card along with Telsmith branded merchandise. Telsmith's team of Application Specialists will answer these questions and share the videos on the Telsmith website following the show. "We're excited to launch this campaign at AGG1 2019," says Jeff Gray, Vice President of Sales and Marketing, Telsmith, Inc., "And for the chance to answer attendees crushing questions while helping such an important organization." In 2004, U.S. Army SGT Justin Callahan was severely injured in a landmine explosion while on patrol in Afghanistan. He returned to the U.S. as a patient at Walter Reed Army Medical center - a far cry from where he'd been while serving overseas. After seven surgeries, including a below-the-knee amputation, as well as extensive physical therapy, SGT Callahan embarked on a long road to recovery. While still in treatment, SGT Callahan happened to meet then MedAssets CEO John Bardis. The two formed an immediate bond, and when Bardis learned Callahan's biggest concern was his uncertainty about his future, he offered him a job on the spot. It was through that chance encounter that Bardis discovered the true plight of unemployed veterans. Bardis then created what is now Hire Heroes USA to provide personalized job search assistance for transitioning U.S. military members, veterans and military spouses. For more details regarding Hire Heroes' programs and how to donate, please visit https://www.hireheroesusa.org/.